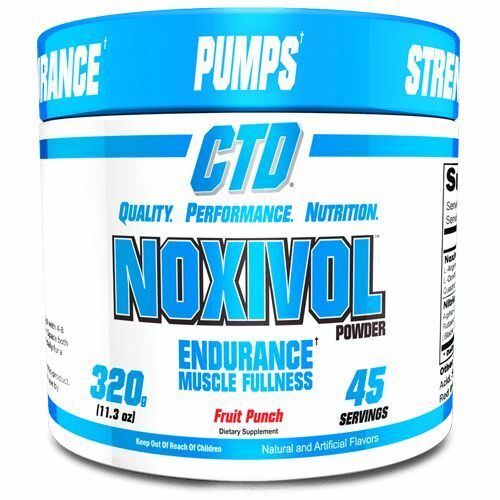 CTD: Noxivol Powder FP - Athletes Nutrition Inc.
CTD Labs Noxivol Powder is a potent pre workout that has been properly formulated to give you out of this world pumps. 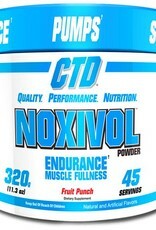 If you are a big fan of the original CTD Labs Noxivol in pill form then prepare to be blown away. 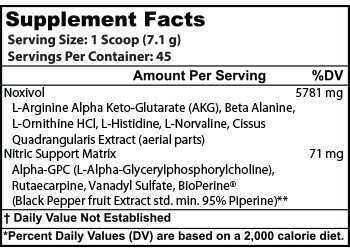 Noxivol is designed to promote lean muscle growth, strength and endurance while improving joint, ligament, muscle and cartilage recovery. 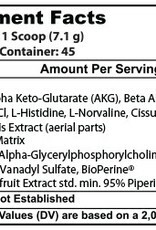 Noxivol saturates your existing fast twitch muscle fibers with Carnosine, delaying metabolic acidosis (the biological process behind muscle fatigue) which allows you to train at much higher intensity levels and for a much longer duration.